Automation is the not-to-secret ingredient behind top-tier business efficiency and customer experience. But while organizations are eagerly looking for opportunities within their processes, automation integration isn’t quite as straightforward as it may seem. 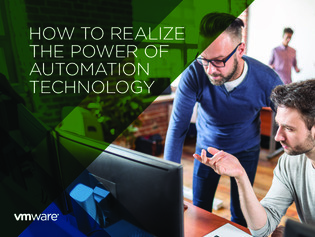 In this guide for IT, find out what it takes to build a successful automation integration strategy, focused on two key areas – infrastructure and business processes.